What comes to your mind when the words “Chinese tailoring” and “Eastern style clothing” come to your mind? 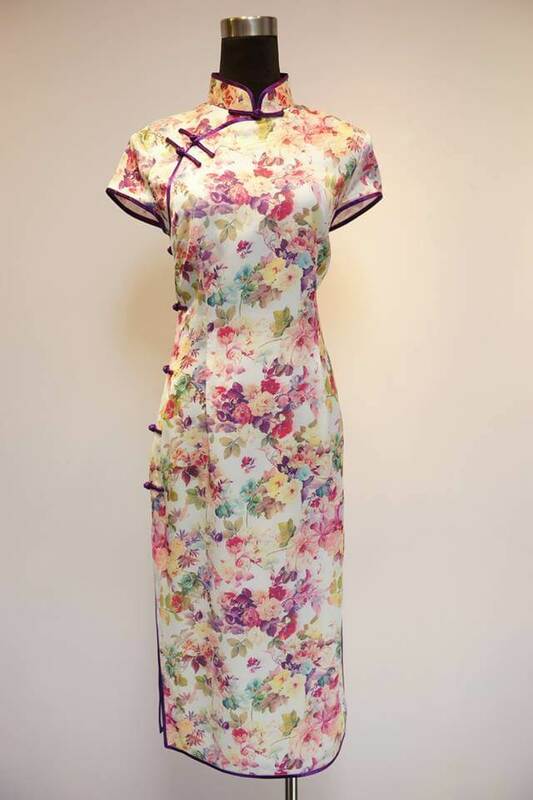 Perhaps Qipao for ladies? 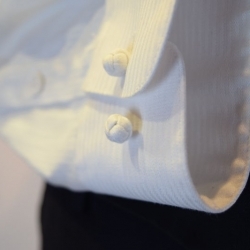 It is certainly the most attractive, popular and common wear up until today. 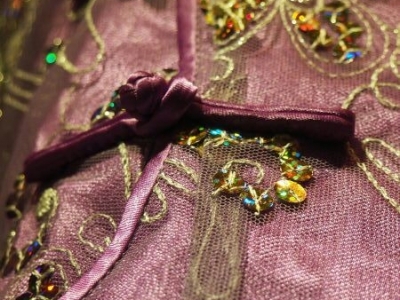 It can be seen as THE symbolic Chinese style evening dress. Just like in western fashion, there are actually many variations and different types of Chinese style clothing, apart from the Qipao. 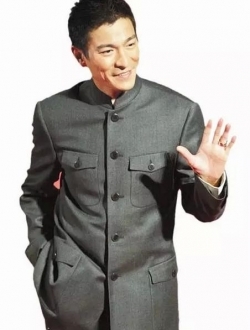 For example, the Zhongshan Tunic (Mao Suit) for men, Chinese button suits (小凤仙装), Culottes (阔脚裤). 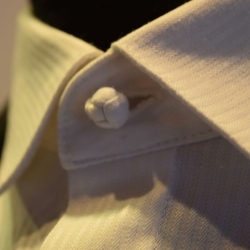 The following events are some of the most common occasions where a beautifully tailored and crafted Chinese style clothing will not look out of place and help you stand out from the crowd. Dress for the mother of the bride and groom. Many people think that you would need a size zero or perfect body like actresses to look nice in it. “That is in fact a misunderstanding. Tailor-make a Qipao according to your body shape can actually help you look slimmer than you are. This is the beauty of it and why ladies look attractive and pretty in it!”, says Ms. Polly Po, owner of Customize Tailor Culture Collection (CTC Collection). It is important that a Qipao is tailored-to-fit. Off the rack dresses doesn’t fit because they are not made for you! “Many people walk into retail shops, try dresses on in fitting rooms and they don’t look good in it. 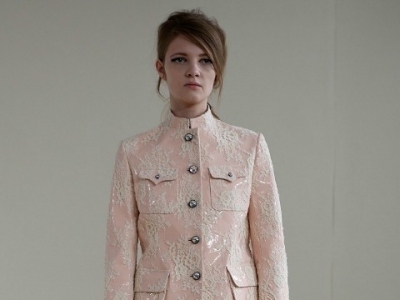 They were designed for models with size zero bodies.” Says Polly. The fit of the clothing is all the more important as each person’s body curves are different. The reality is that most ladies have a pear shaped or apple shaped body. This is precisely the reason that tailors are there: Each person’s body is unique. Ready made clothes are cheap, but they are cheap for a reason. “Coming to a tailor, we will be able to help you hide the parts of your body that you don’t want to expose, and instead show those curves in you that you don’t know!” says Polly of CTC Collection. For everyday wear, you may also consider to tailor a jacket or top with a Chinese twist, which can also provide your wardrobe with that alternative combination for everyday wear. “One day when you think of any new ideas on your own exclusive design but you didn’t see it in any one of those large boutiques, don’t be upset. Try visiting CTC Collection and speak to us.” Says Polly. On the other hand, the Mao Suit gives men an alternative to traditional suits. 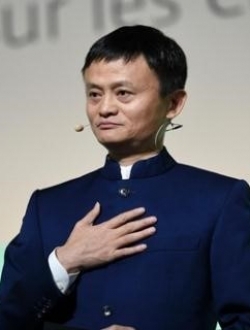 Jack Ma, Chairman of Alibaba, is a fan and have shown in recent years how it can be dressed as a modern business attire. In a room filled with traditional western suits, the Mao Suit stands out reflecting a sign of authority and draws attention straight away. 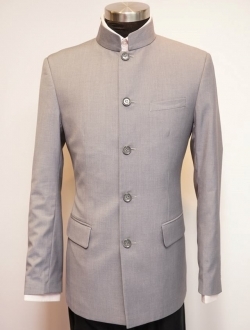 With a long history of tailoring Chinese style suit, experienced tailors from CTC Collection––whom we call “Master” in Chinese saying–– are always confident to make you an authentic Chinese Suit, even with your customized features. Alibaba Chairman Jack Ma - Jack Ma, Chairman of Alibaba, have shown in recent years how it can be dressed as a modern business attire. In a room filed with traditional western suits, the Mao Suit stands out reflecting a sign of authority and draws attention straight away. The Mao Suit being a little bit too overwhelming? Designers and tailors from CTC Collection, inspired by the fusion of Eastern and Western culture, can offer this twist to the traditional suits adapting with Chinese pattern fabrics (fig.1) or detailed accessories such as buttons (fig.2)! 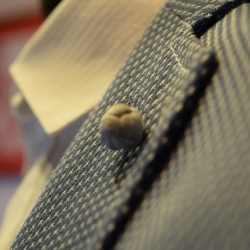 Chinese style buttons - Give your suit or shirts a Chinese twist! 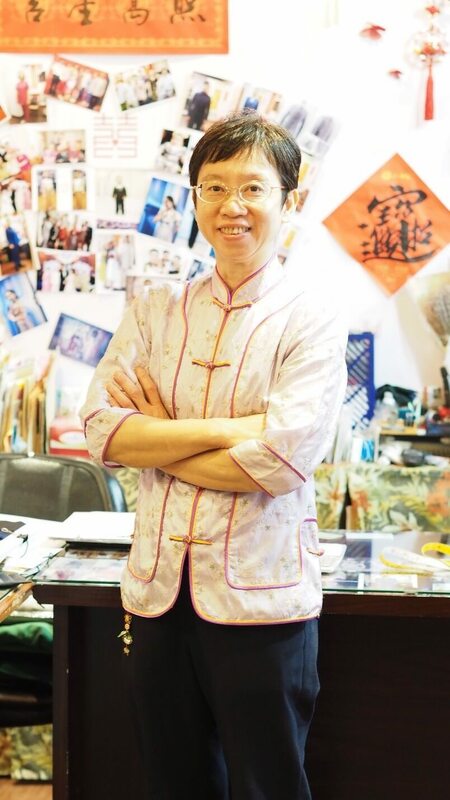 Ms. Polly Po founded Customize Tailor Culture Collection in 1989 and have provided tailor service to customers in Ho Man Tin since then. For all these 28 years, Polly have insisted on having her own team of tailors, rather than outsourcing the work. She hopes that this will ensure the consistency of quality and that she can meet her customers’ expectations.